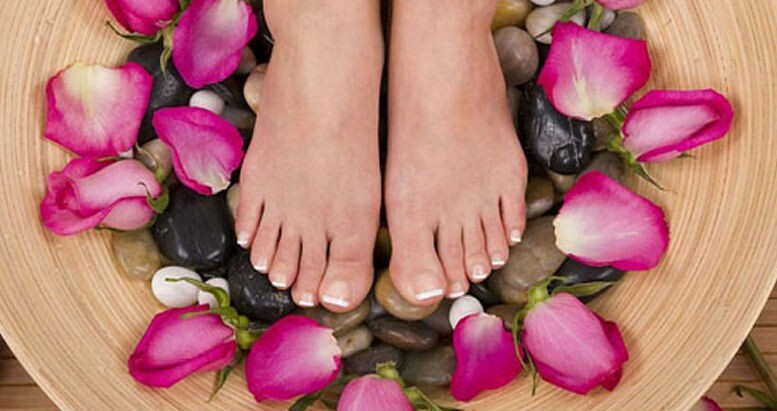 This deal is for a 50 minute Reflexology session at Holistic Health. Reflexology is an effective form of foot massage based on the principle that the feet are mirrors of the body. It is believed that reflex points on the feet correspond to each organ and structure in the body, and are linked by energy channels, zones or meridians. When illness or imbalance occurs in the body, the corresponding energy channels become blocked. 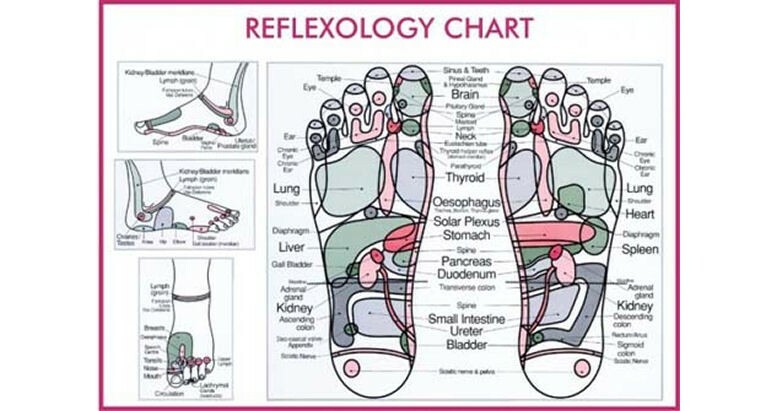 Reflexology is a means to release these blockages, therefore allowing the energy to flow freely, thereby, healing our minds, hearts, bodies and souls. When a person is stressed, the body’s defences break down and therefore become more susceptible to illness and disease. Reflexology reduces stress by generating deep relaxation, helping the body balance itself and allowing healing energy to flow. Blood needs to flow freely throughout the body in order to provide oxygen and nutrients to all the cells, and to remove the waste products of metabolism and other toxins from the body. By reducing stress and tension, reflexology allows the cardiovascular vessels to improve the flow of blood. By stimulating more than 7,000 nerves in the feet, reflexology encourages the opening and clearing of neural pathways. It interrupts pain pathways, thereby reducing pain. Reflexology stimulates the lymphatic system, thereby reducing the risk of infection. It cleanses the body of toxins and impurities and also stimulates the production of endorphins, leading to an improved immune system and sense of well-being. Stephanie is a qualified health professional that practices Therapeutic Reflexology. 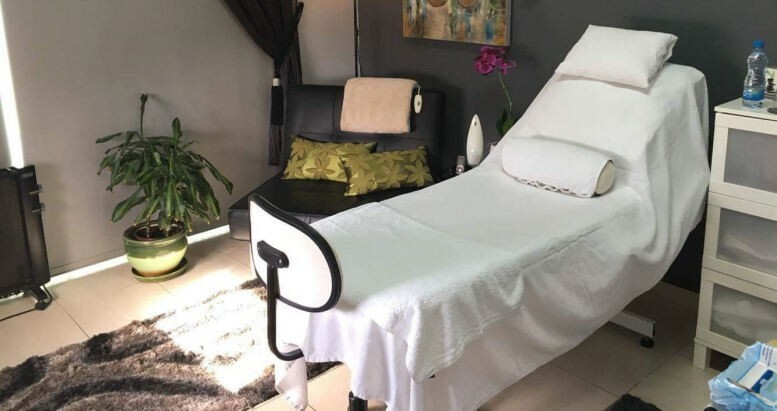 She completed a two year training course at the International Academy of Reflexology and Meridian Therapy (IARAMT) in Johannesburg, South Africa. IARMT was established in South Africa by Inge Dougans who qualified as a reflexologist in Denmark. It is the first reflexology school to incorporate Chinese Meridian Theories and Philosophies, thereby uniting Western and Eastern insight into Meridians and the Five Elements. 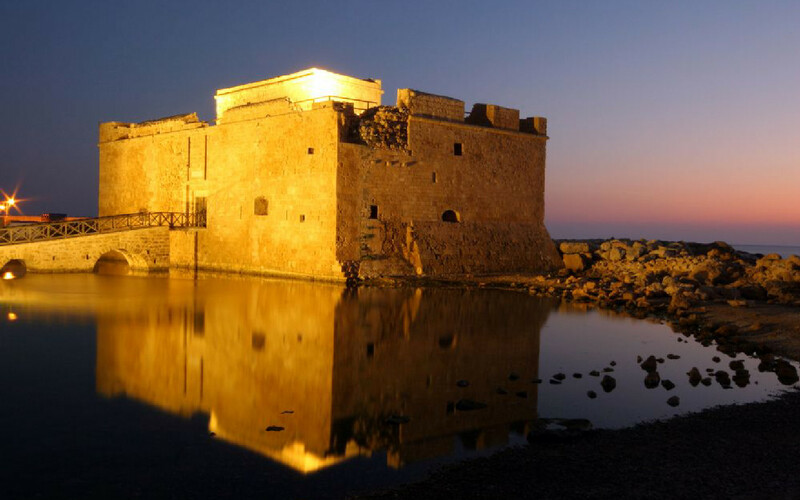 IARAMT has a high reputation worldwide for its unique approach to Reflexology. 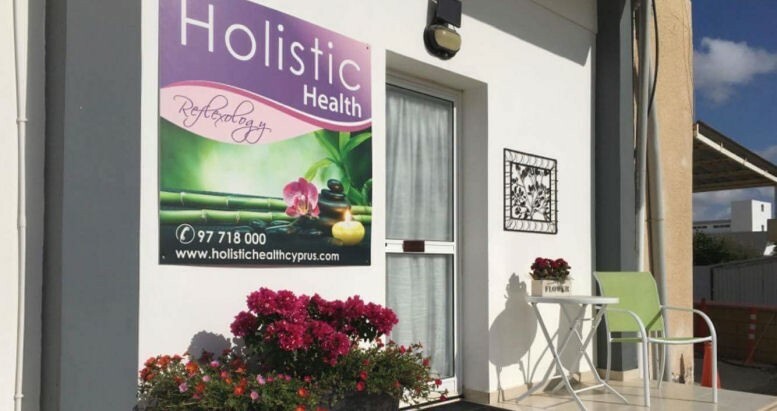 In 2010 Stephanie relocated to Cyprus and motivated by the positive experiences she experienced when practicing Reflexology in South Africa, she decided to open her own practice in Cyprus.